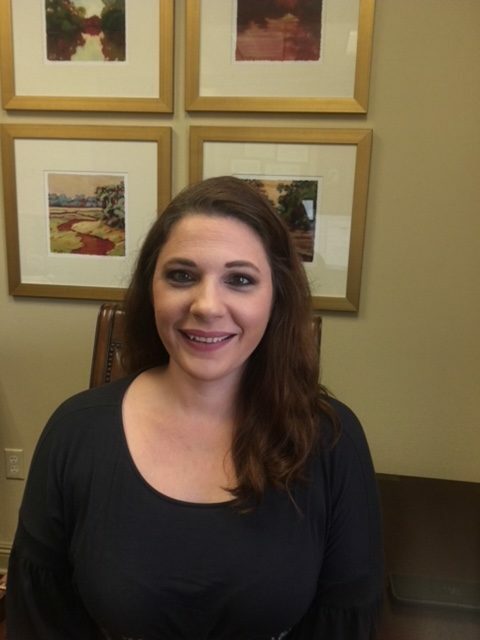 Originally from Slidell, Louisiana, Tiffany is our firm’s paralegal with 5 years of experience in the legal field. She attended Southeastern Louisiana University, where her education focused on studies in Mass Communications and English. Throughout the course of her career, Tiffany has worked in commercial and family law in North Dakota, special education with a focus on the visually impaired in Texas, and collections law across the United States and Canada. Her diverse background, keen attention to detail, and enthusiastic disposition aid in her ability to manage our clients’ cases to the best of her ability. Having lived in various places around the world, Tiffany returned to her beloved home state in 2016. She enjoys spending time with her husband Alan and their 6 children, traveling around the state finding new adventures and activities to enjoy.